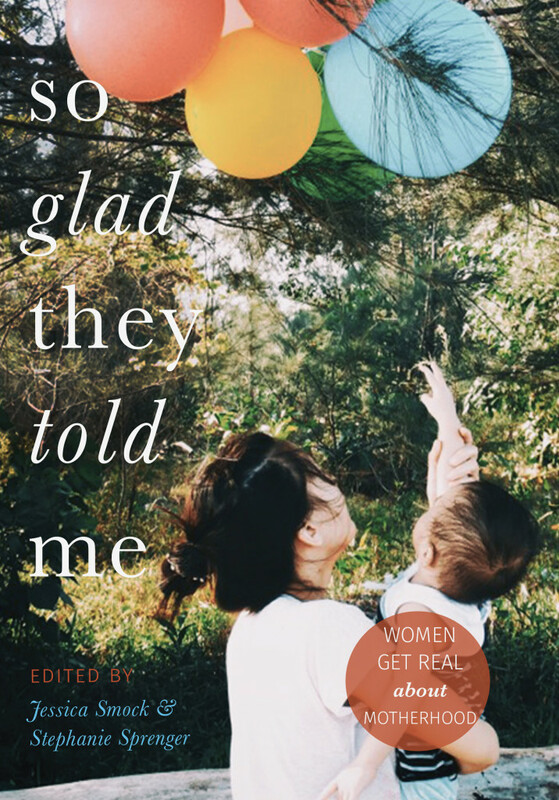 I am a proud contributor to the upcoming book, So Glad They Told Me: Women Get Real About Motherhood. Click here to see the fantastic company I will keep between the covers of that certain-to-be spectacular read. So Glad They Told Me will be available on August 23rd, 2016.